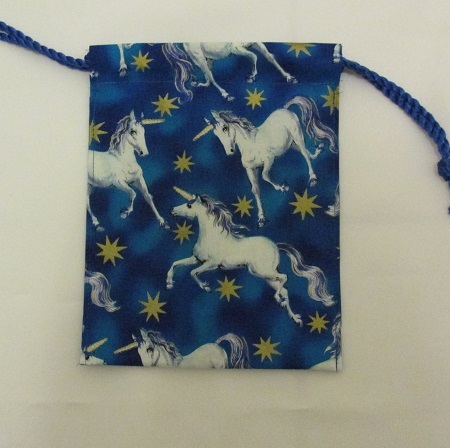 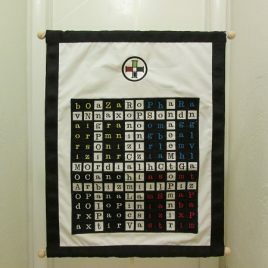 A superior piece you will treasure and use for years! 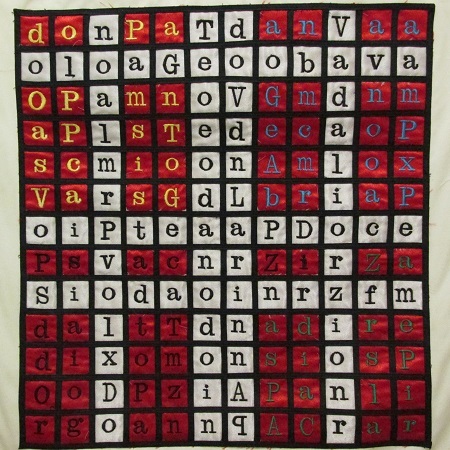 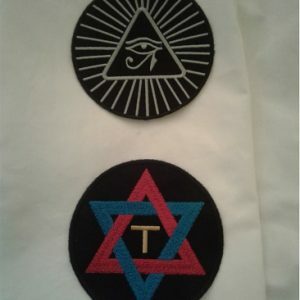 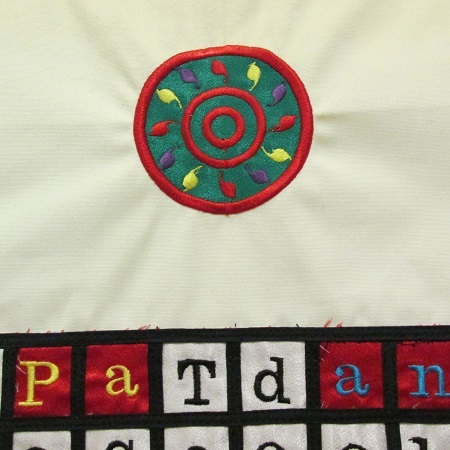 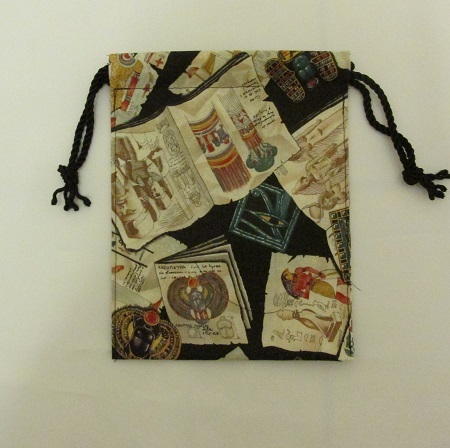 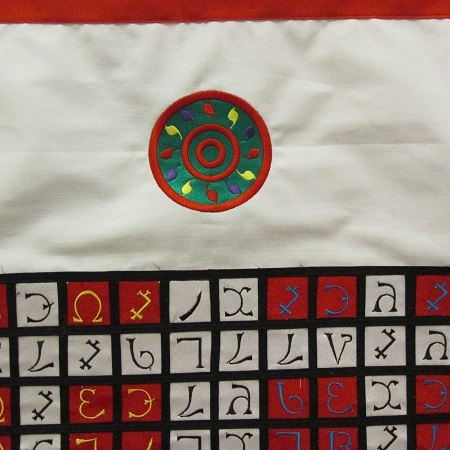 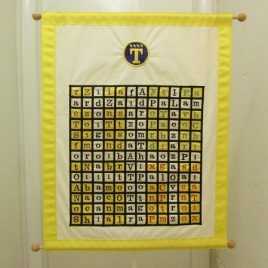 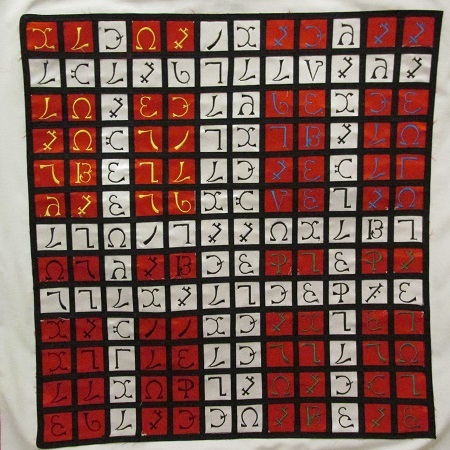 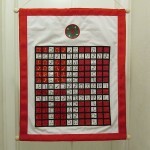 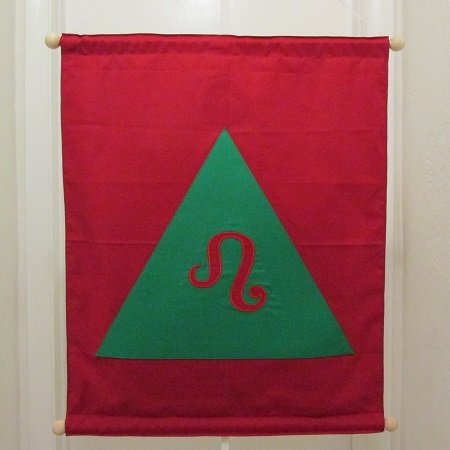 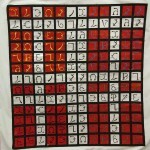 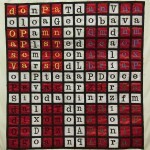 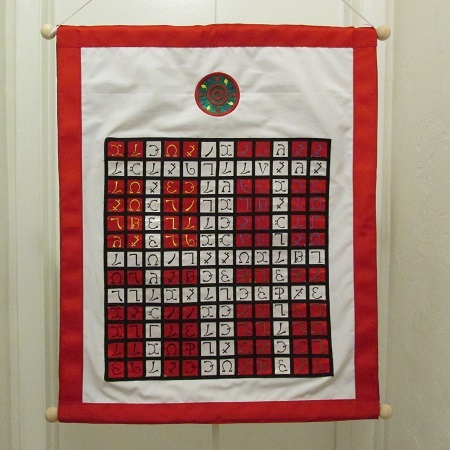 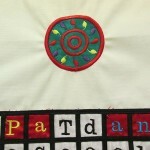 This beautiful and labor intensive version of the Enochian Fire Tablet is a combination of 8 separate embroideries seamlessly connected into a whole and an applique/embroidered sigil. 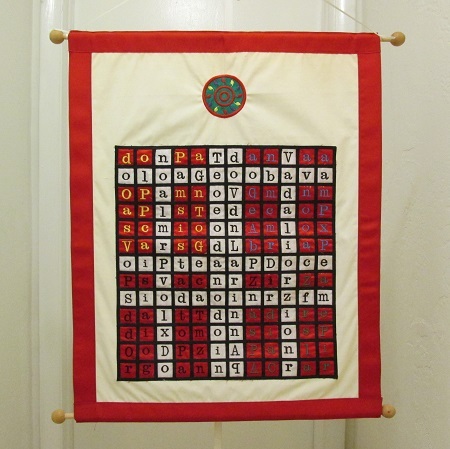 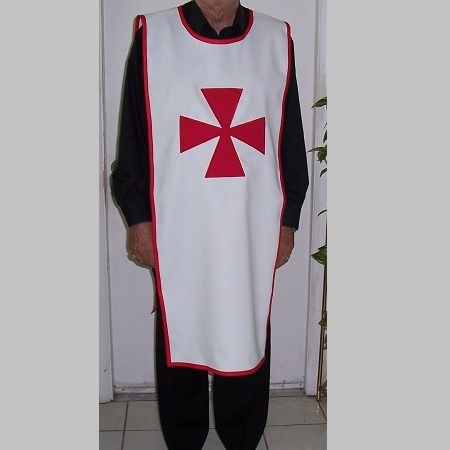 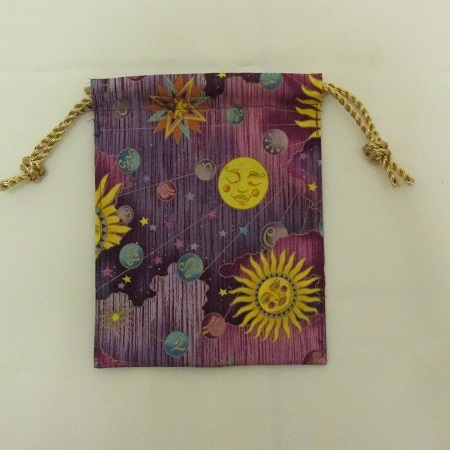 Entire piece measures approximately 21″ x 26″. 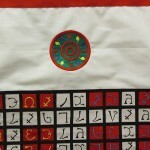 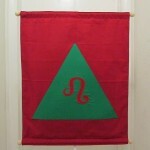 Sigil measures 3″ in diameter.